Recently, composer Jon Brion recorded his score to the upcoming comedy, Step Brothers. Directed by Adam McKay and produced by Judd Apatow, the film stars Will Ferrell and John C. Reilly as spoiled men whose single parents get married. 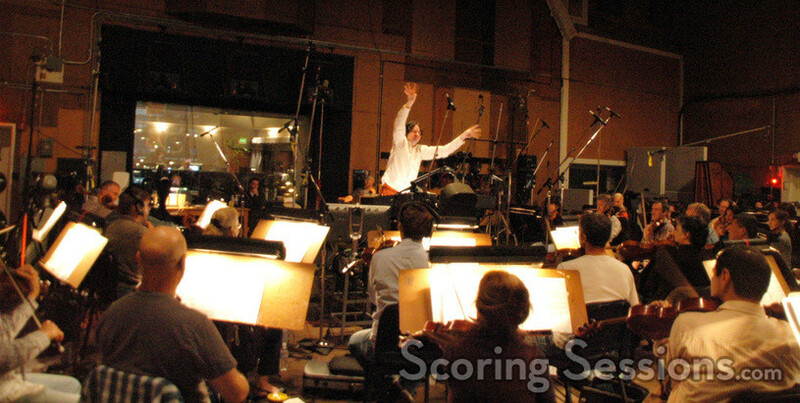 The orchestral aspect of the underscore to the film was recorded with an 87-piece orchestra at the Sony Scoring Stage. 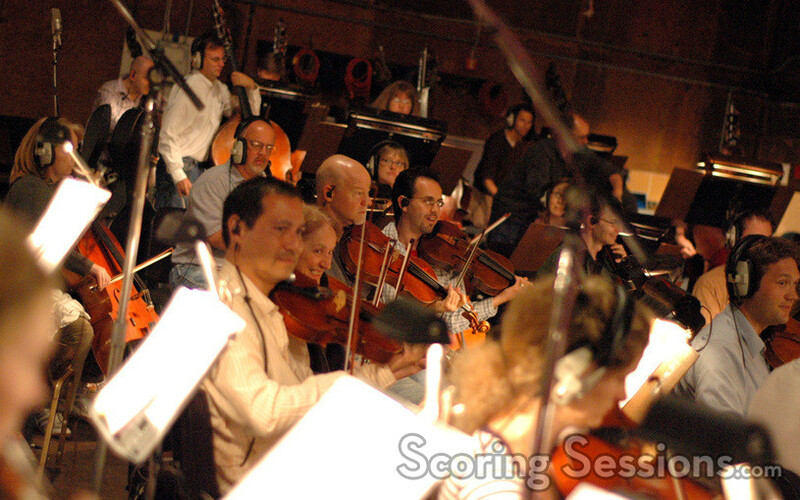 Composer Jon Brion conducted the orchestra through his melodic and energetic score, which was orchestrated by Bruce Fowler and Kevin Kaska. Fowler’s touch was present in a few cues, which had some rather progressive and inventive orchestral madness, much like what Fowler had done in his early Frank Zappa days. 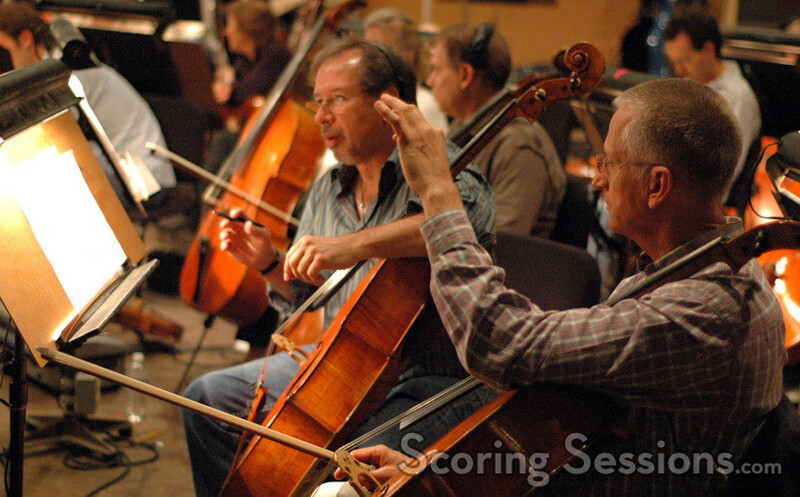 The orchestra was recorded by Armin Steiner, and ProTools operator David Channing handled the pre-recorded playbacks. 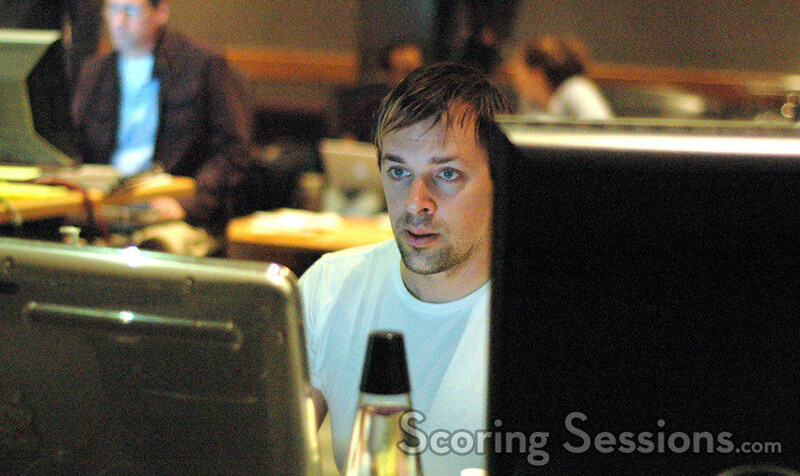 Stage recordist Adam Michalak handled the ProTools recording. Music editor Jim Schultz was on hand to give feedback, as well as music consultant Jonathan Karp. 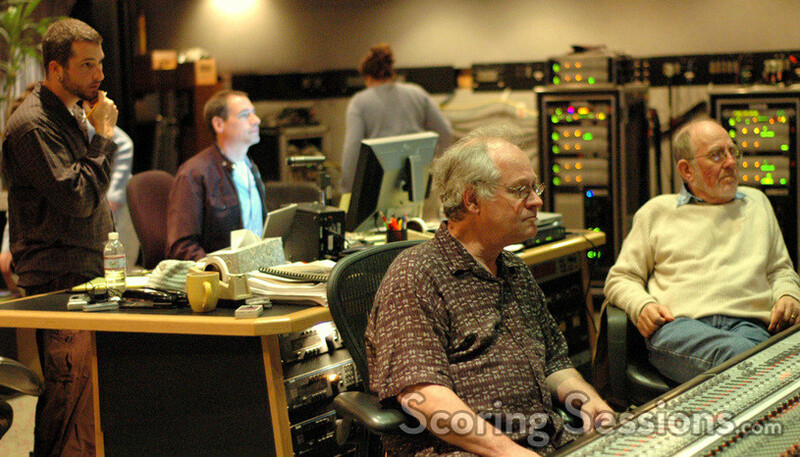 The final score was mixed by Greg Koller, who also recorded the band elements that were done separately at Ocean Way Recording in Hollywood. At one point early in the film, a fight takes place. 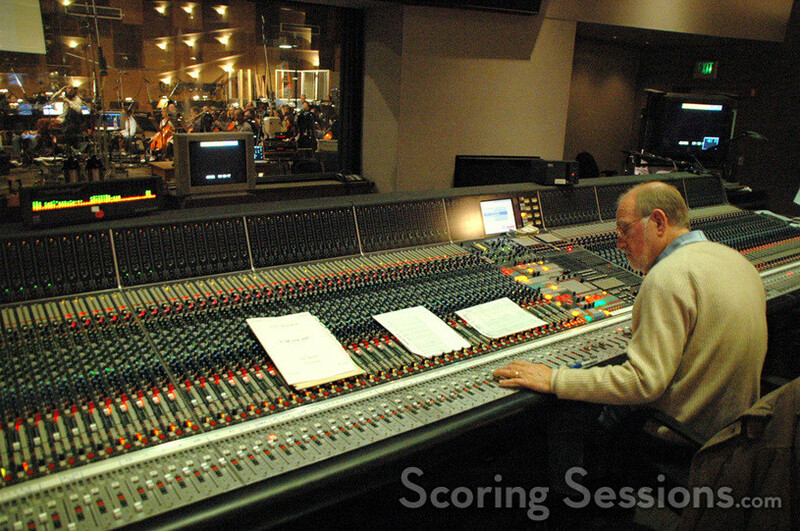 Brion recorded his cue for the scene, but then in what he felt would "work phenomenally" or "fail miserably", he asked each musician in the orchestra to pick a random cue sheet – without looking at their neighbor. Then they tried to play it, and it was interesting to be able to hear various snippets of melodies poking through the orchestral mayhem. 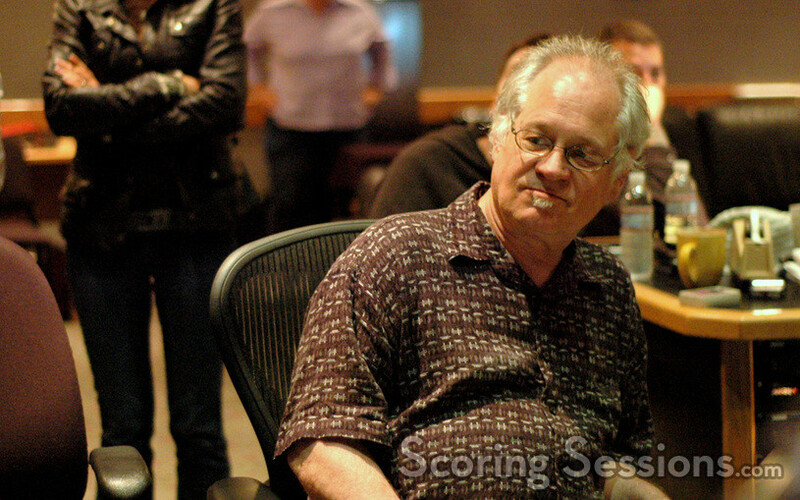 A few adjustments were made, and soon Brion was molding and shaping the orchestra on-the-fly as the track was recorded. Whether it works in the final film remains to be seen, but it certainly sounded unique! 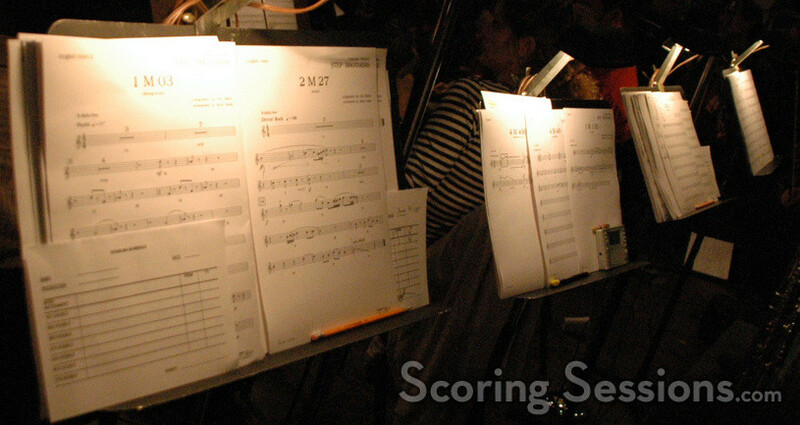 A variety of cues, all played at once! Step Brothers will be released by Sony Pictures on July 25, 2008.